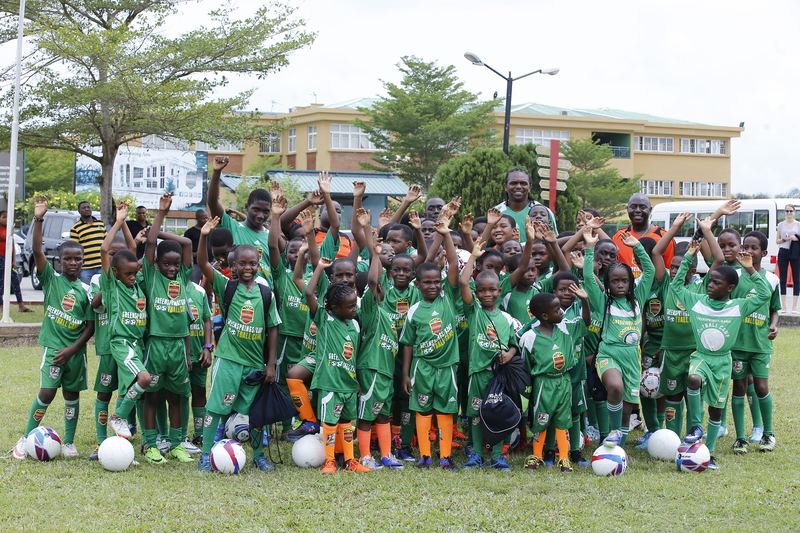 The 7th annual Greensprings/Football camp which took place from the 8th-13th of April 2018 was indeed a life-transforming experience for this year's attendees who participated in the camp. 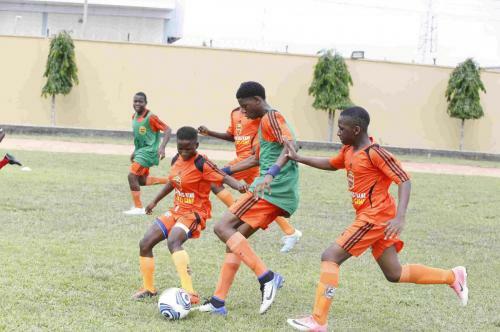 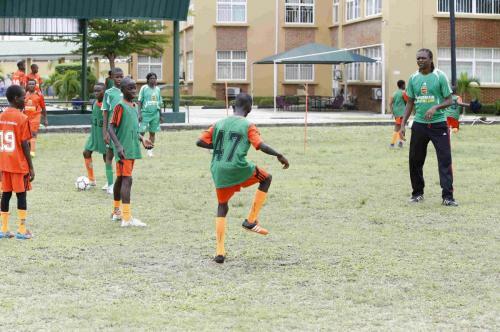 Boys and Girls between ages 5 and 17 attested to the fact that it is one of Nigeria’s foremost football development programs. Participants who relived their experiences identified the camp to be one of great learning and inspiration for all of them as many of them were inspired by the presence of former Super Eagles captain, Nwankwo Kanu who was available to train with the children. Conceived out of a desire to deliver well-rounded education, Greensprings School has continued to leave its mark in providing a platform for young children to get the best of football and education. 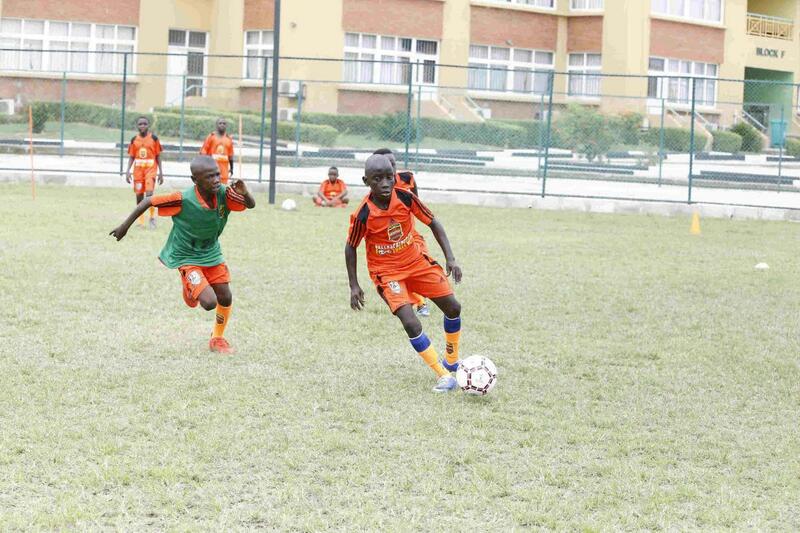 The camp which is designed to equip young children with the basic football skills they need to become successful professional football players will serve as an avenue for developing the next generation of football stars Nigeria and Africa will come to know. 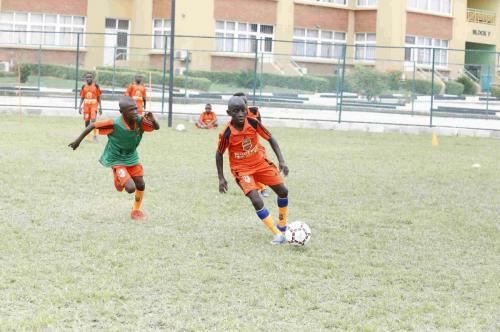 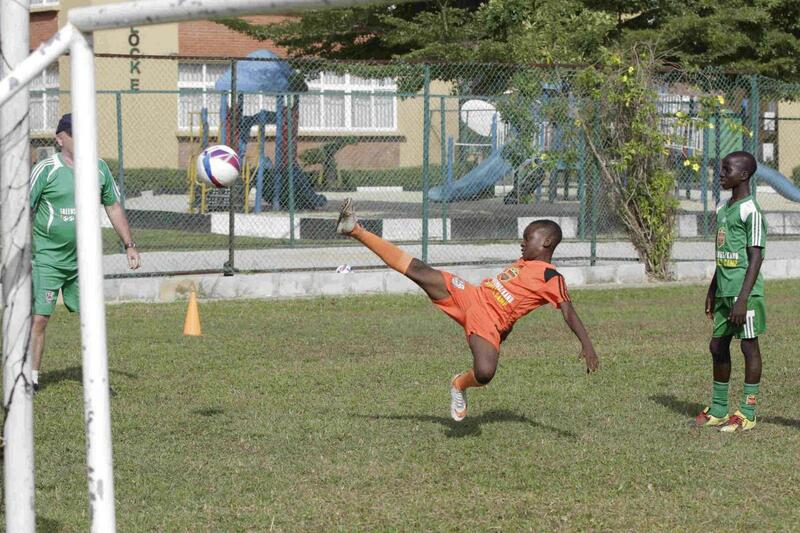 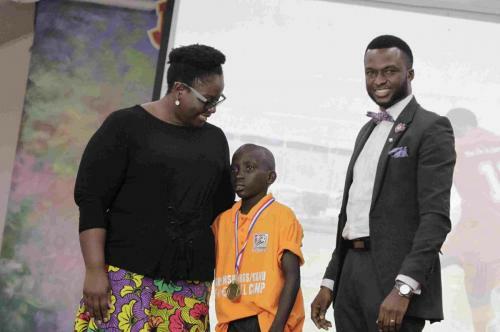 Abbey Fawaz, an 11 year old student of Jubilee Model School, Surulere Lagos is the latest addition to the family of football scholars this flagship program has produced. 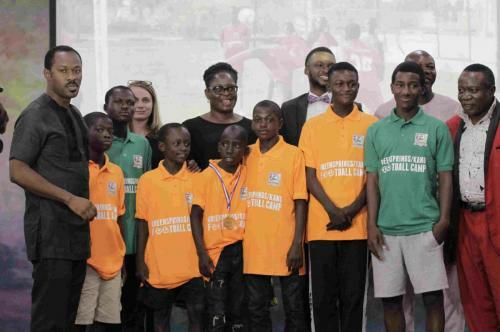 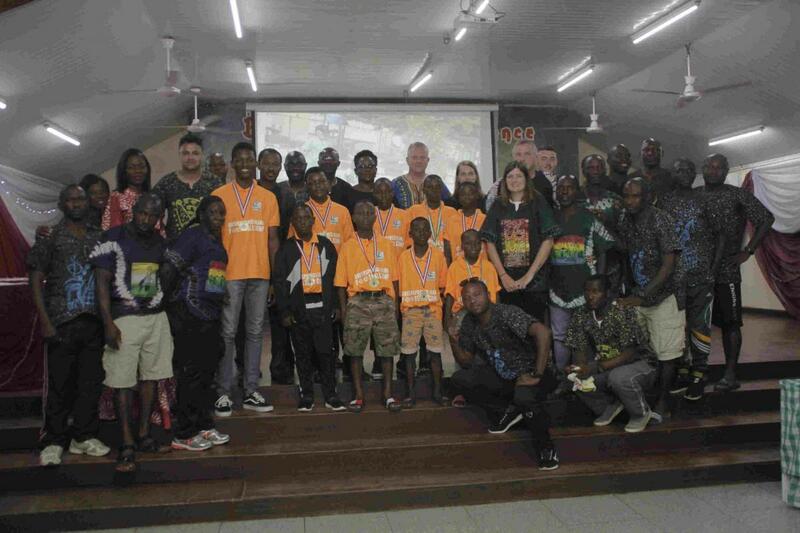 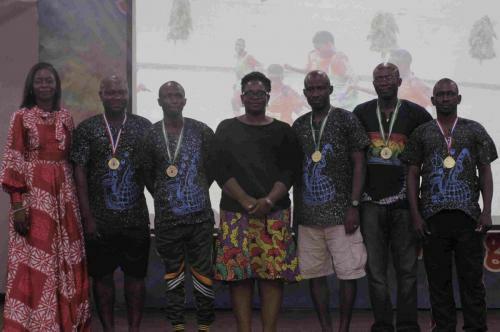 Standing out among the 212 participants from different parts of the country who were trained by the professional coaches from the Dutch Football Association, West Bromwich Albion Football Club and The Lagos State Football Association. Fawaz was selected as the recipient of this year’s residential scholarship award due to his exceptional display of talent on the field of play and proper conduct off the pitch. 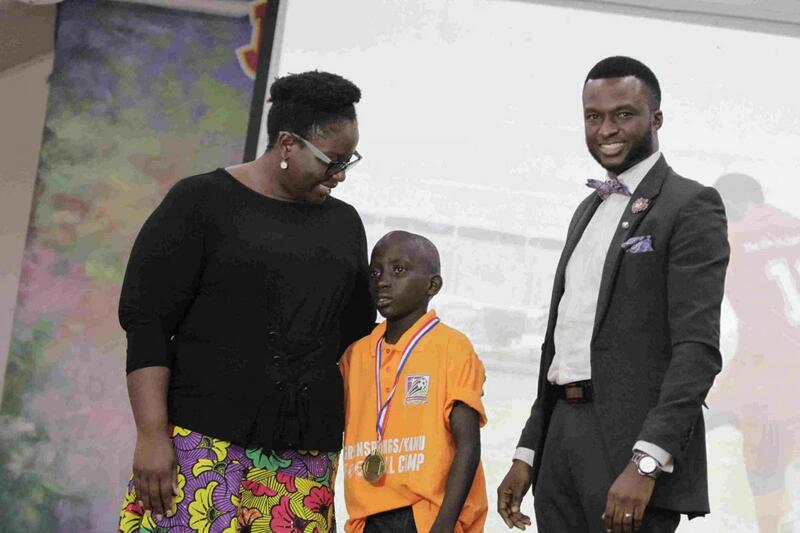 This award will provide him with the opportunity to receive quality education from Greensprings School which is important in the development of his football skills and all round potential. 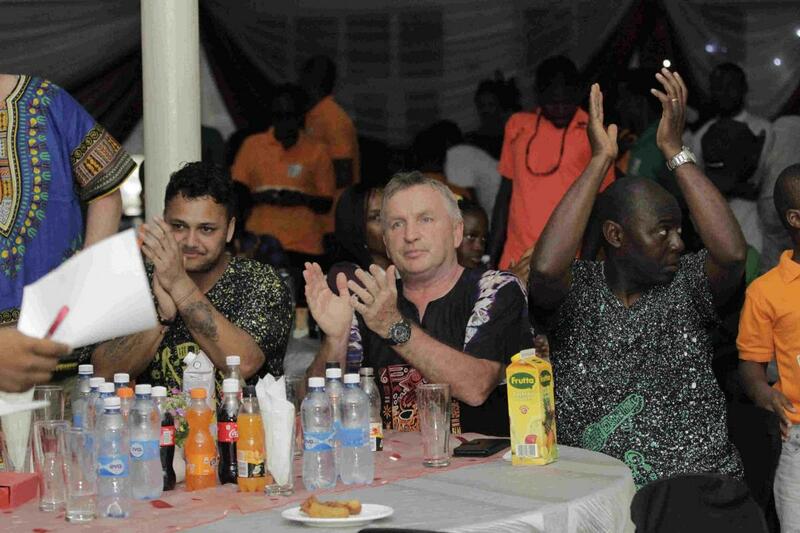 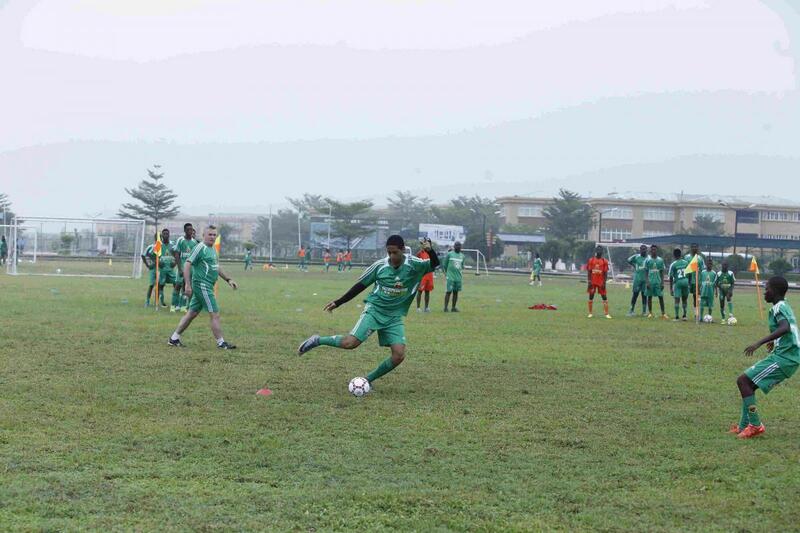 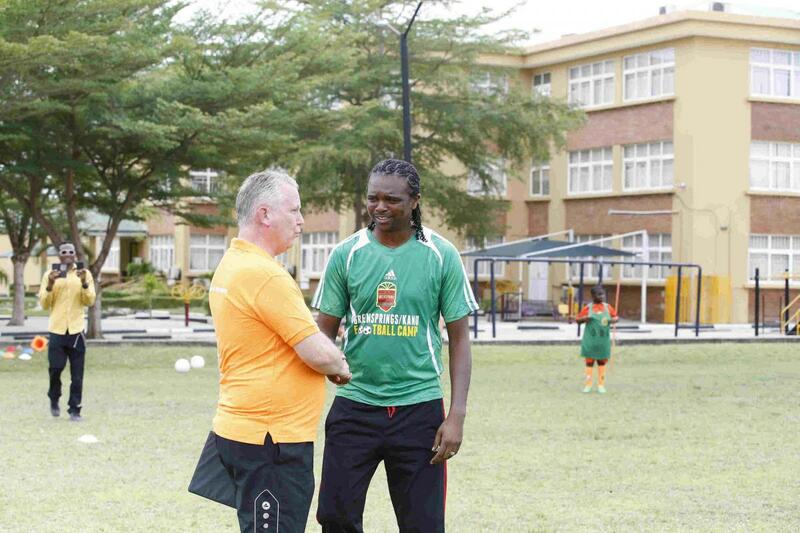 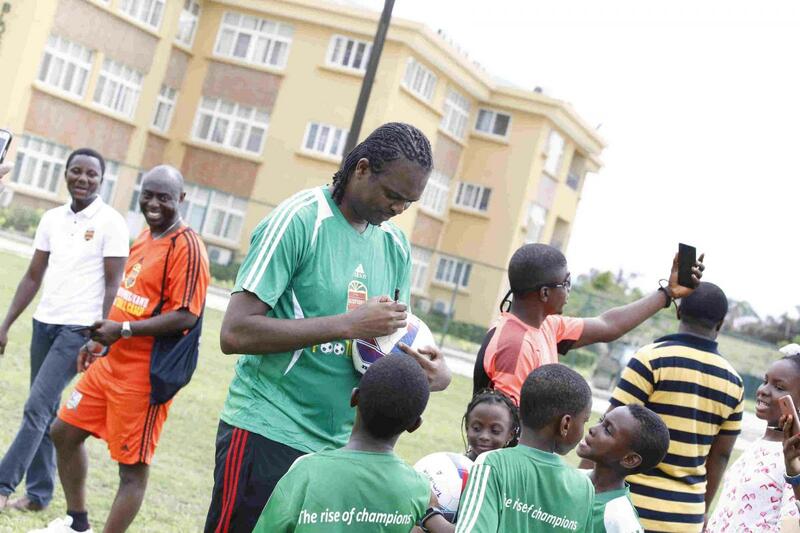 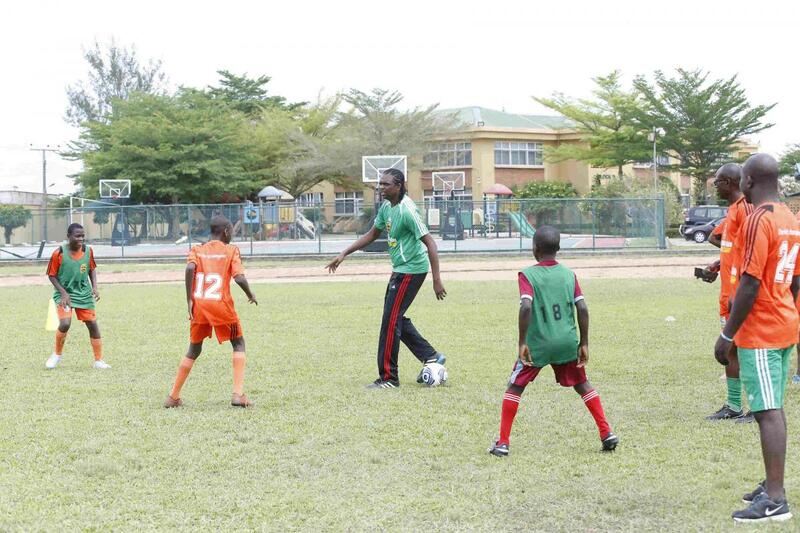 The Greensprings/Kanu Football Camp has produced stars who are currently exploring the next phases of their football careers and some have also gone on to represent Nigeria at the various youth levels. 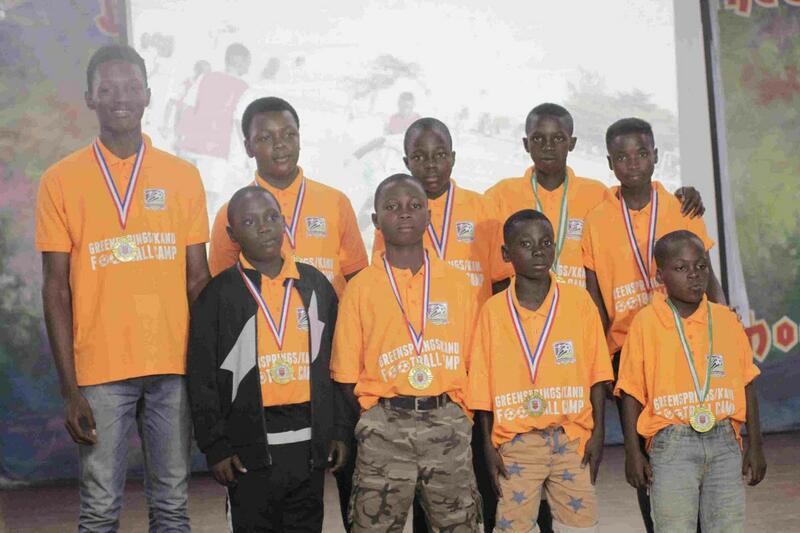 It is truly the rise of champions!!! 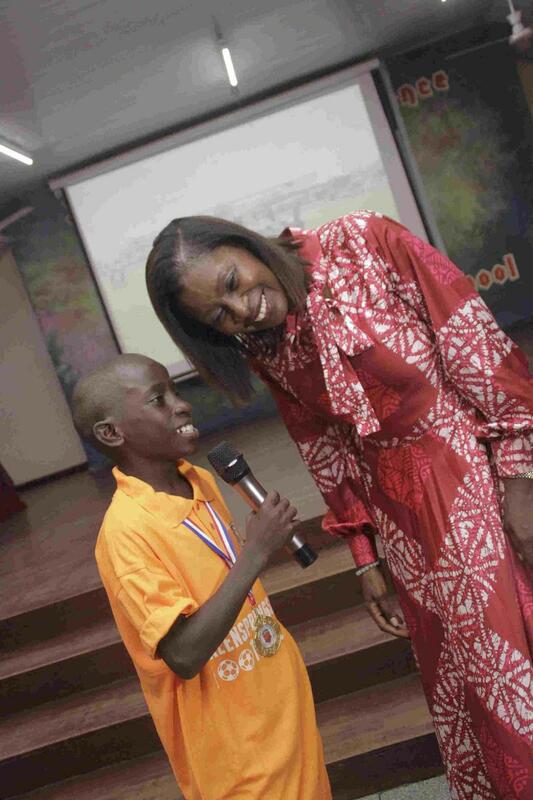 Previous Post Prefects Investiture Next Post Past, Present or Future?